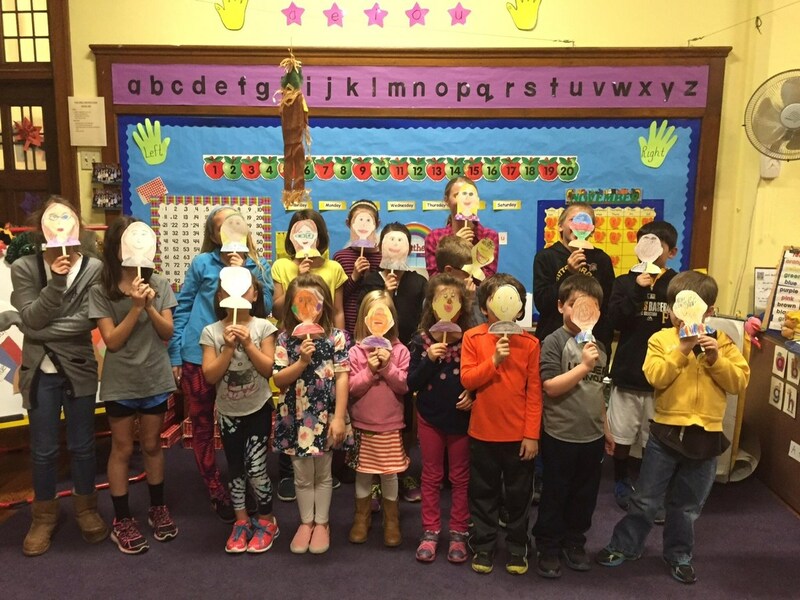 Last CCD Session for ALL grades is April 23rd and 24th. Thanks for a wonderful year of growing in faith! 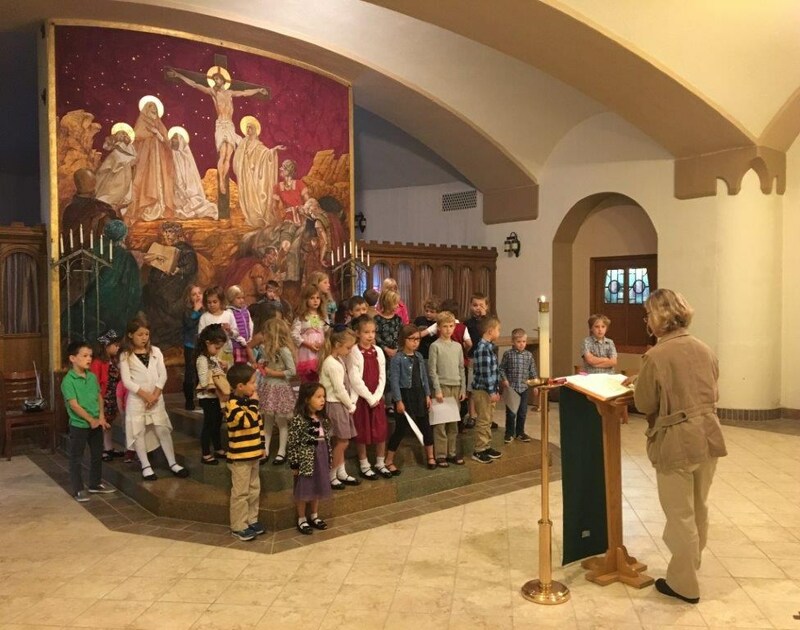 Our weekly program runs from mid-September through April and provides children in grades K-8 with religious education and sacrament preparation. Our volunteer catechists strive to partner with parents to formalize faith concepts which the children experience through their family practice of the faith. The CCD calendar is available on the right. To view our PARENT HANDBOOK or more information regarding our HOMESCHOOL option, click on the documents to the right. Children typically receive First Reconciliation and First Communion in 2nd grade and Confirmation in 8th grade. 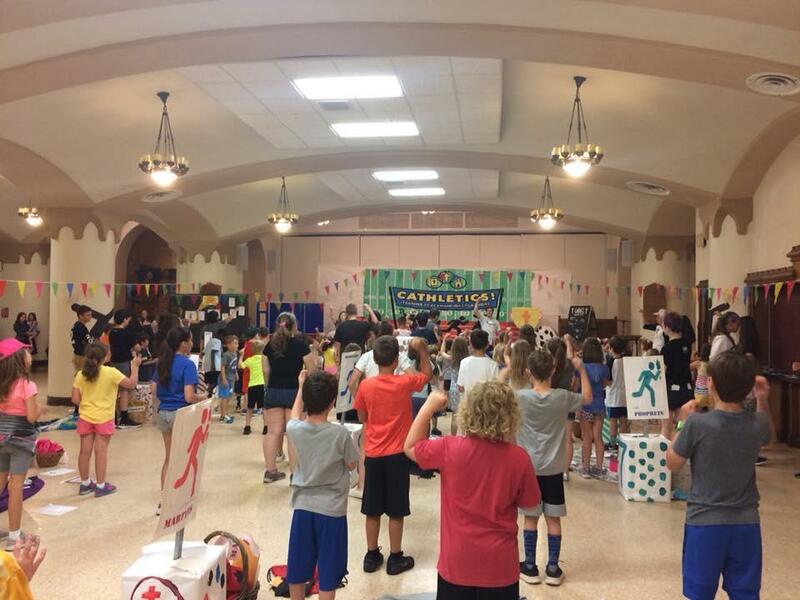 Preparation occurs from 1st-8th grade during the weekly CCD classes, as well as retreats and service events. Registered families with children in 2nd or 8th grade will be invited to a parent meeting in October for more information. If your child needs to be baptized, please contact Erica at egamerro@stbpgh.org. 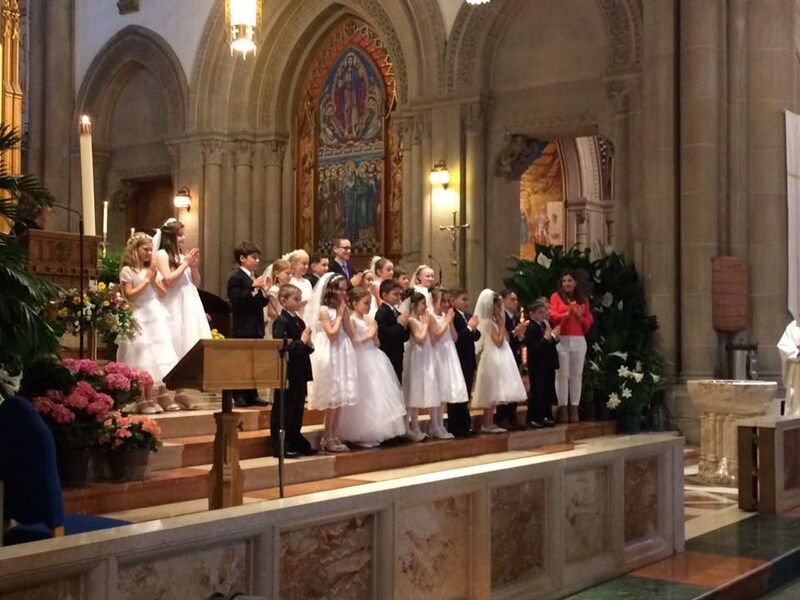 To help our young children engage fully in the Mass, we provide a Children’s liturgy during the 9:00 A.M. Sunday Mass. Children are dismissed with catechists from the beginning of Mass to Clairvaux Hall and return at the Preparation of the Gifts. During CLOW children hear the same readings and Gospel in child-friendly language and participate in an age-appropriate reflection. 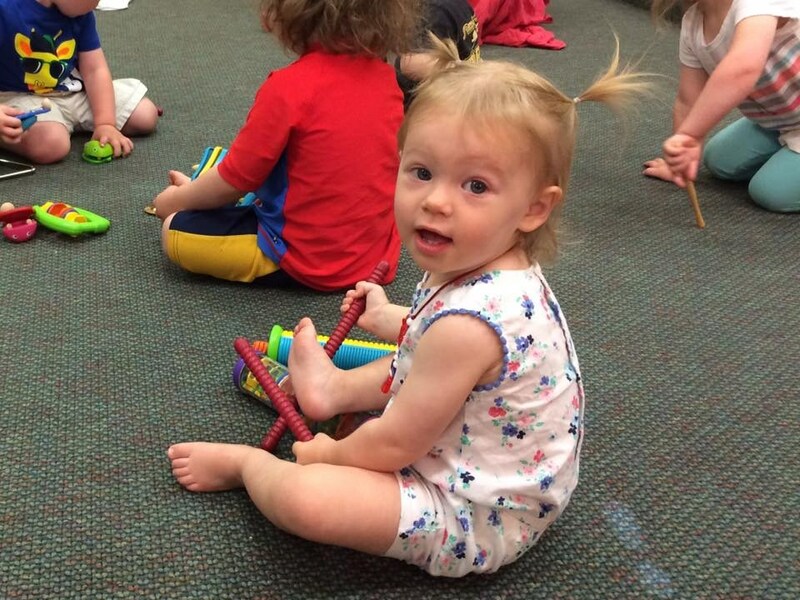 Children are welcome as long as they are comfortable attending, typically ages 3-8. Parents are welcome! Please email Christy at cfabus@stbpgh.org to register. February 19, March 19, April 30, May 21 from 10:00-11:00 AM in Fontenay Chapel. Email Darcy at dosby@stbpgh.org to register. 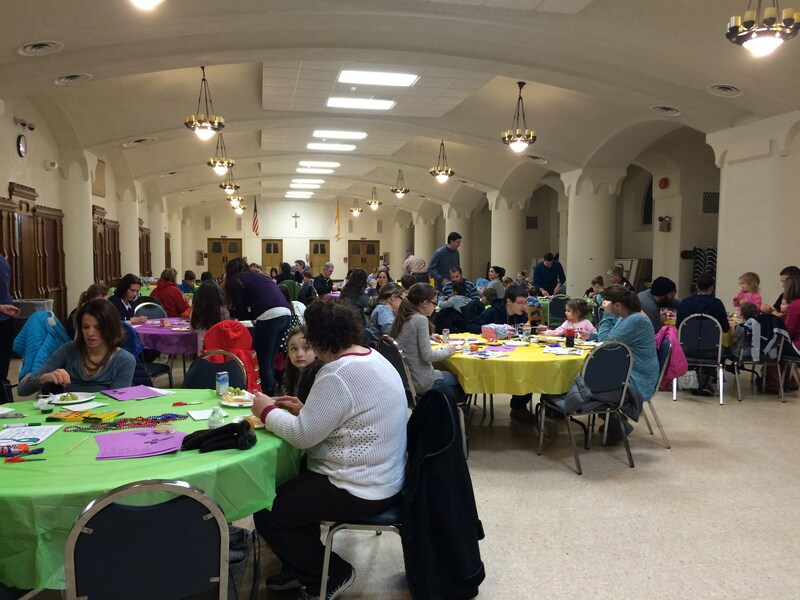 We hold seasonal family events such as the Rosary, Volunteer Day, Advent Retreat, Mardi Gras, Lenten Stations, and Pentecost Party. The schedule for the year is in the documents on the right. To sign up for donations for our monthly Sandwich service project, please use this link: https://www.signupgenius.com/go/20f0b4caaa923a0f58-family. June 24-28 9:00 AM - 12:00 PM at Our Lady of Grace. A week-long summer camp is offered for children entering grades PreK-5. Students entering grades 6 + can volunteer to help! 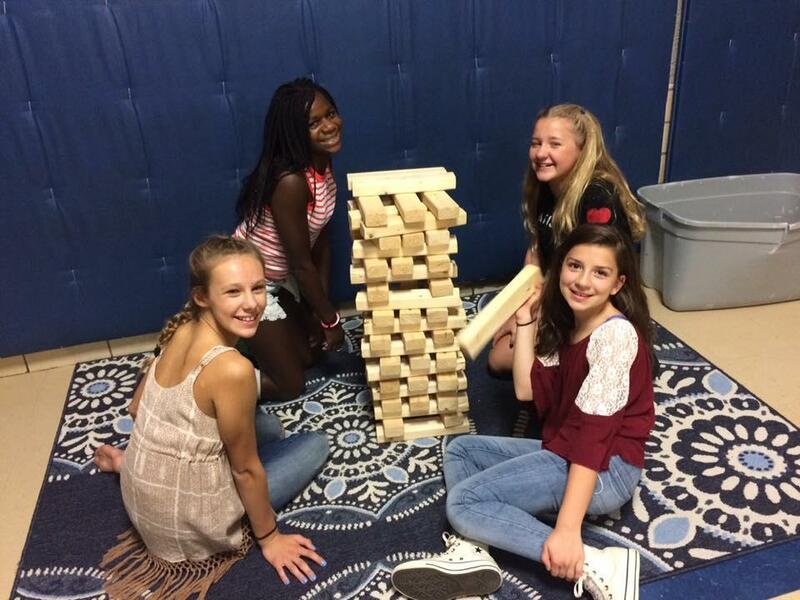 We grow in faith through a focus on Bible stories while engaging in games, crafts, music. Children are in groups led by teen counselors. 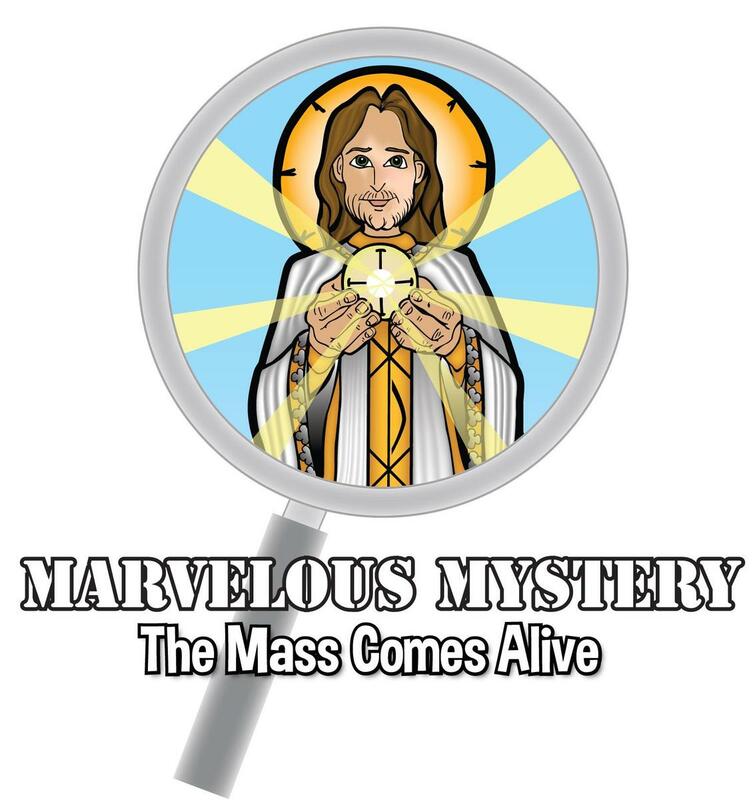 This year our theme is Marvelous Mystery: The Mass Comes to Life!